The Commonwealth Games is an international sporting event involving athletes from the British Commonwealth. 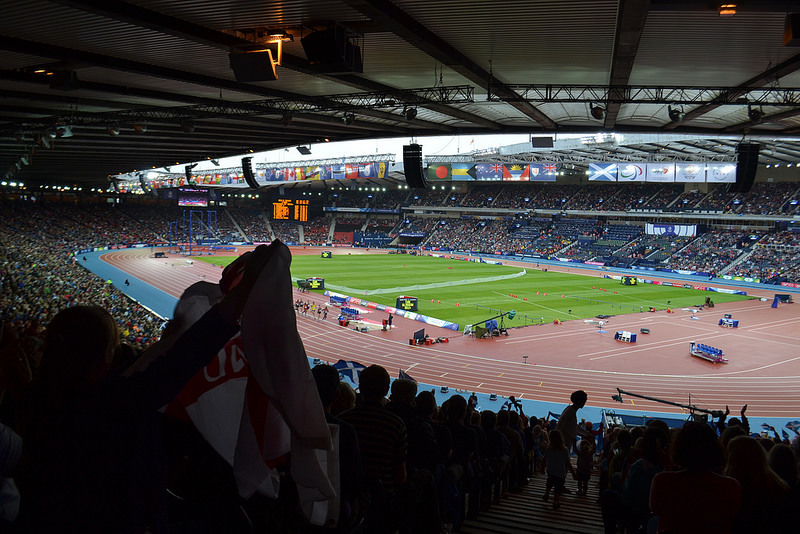 Hosted in a different city every four years, it is currently underway in Glasgow, Scotland. 6,500 althetes and officials from 71 countries are competing in 17 sports. Read more on the BBC R&D blog. This week only, a exhibition of some of the technology involved is open to the public at New Broadcasting House in London. Parabola’s HEVC technology will be demonstrated there as part of THIRA – a collaborative R&D project on efficient HEVC delivery of UHD content. Please come and visit us there, or contact Parabola if you would like to learn more.